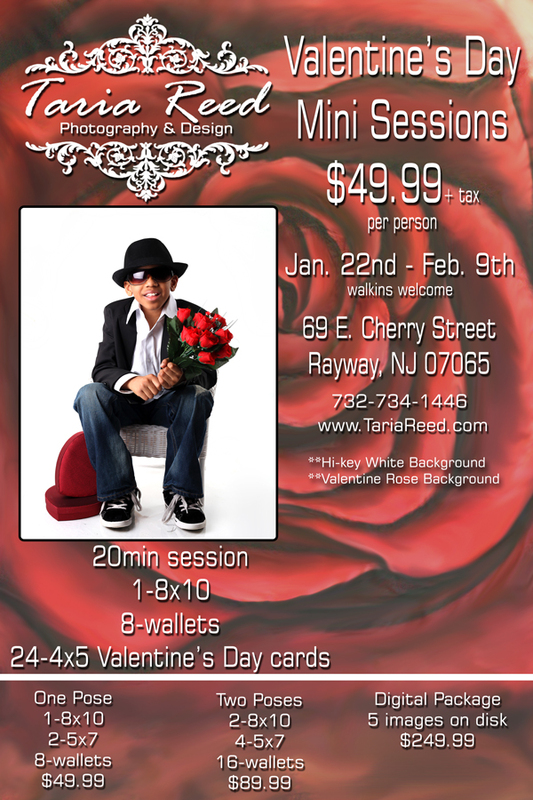 Taria Reed Photography: VALENTINE MINI SESSIONS!!!! How cute is this little princess?!?! ?